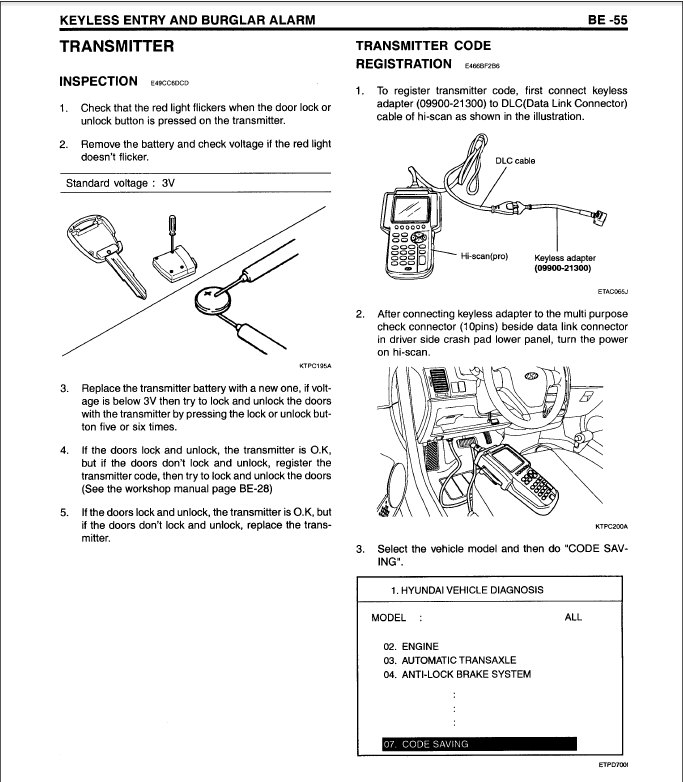 would like to know how to program door locking remote on Hyundai Getz . Buttons on transponder / key . Iam qualified mechanic and have scantools to program chip . Experience: Qualified to repair all makes and models. 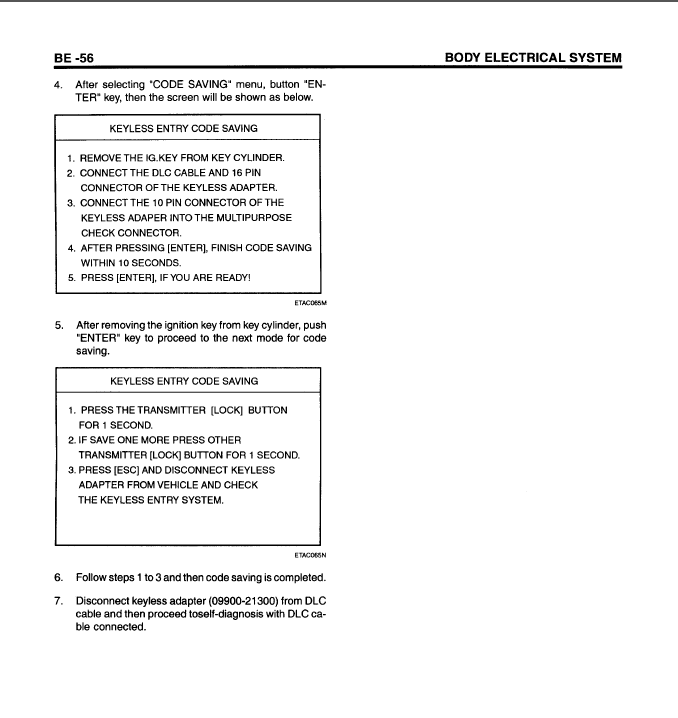 Ok so you need to know how to program the immobilizer and keyless remote? So just to be sure the door lock buttons on the side of the keyless remote are not working correct? Just need to know it starts the vehicle though correct? Yes there is a separate procedure for the locks let me post that for you . Hoped this helped.Positive feedback and bonuses greatly appreciated.Please rate excellent service so I get credit for my help anything lower leaves me negative feedback thanks.